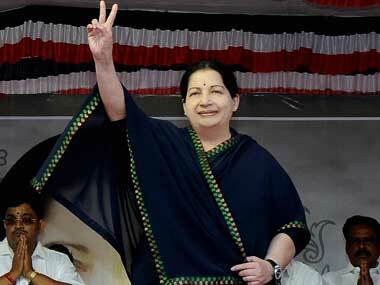 Granted emergency parole from 7-11 October, Sasikala was asked to adhere to several conditions, including a gag order on interacting with the media. 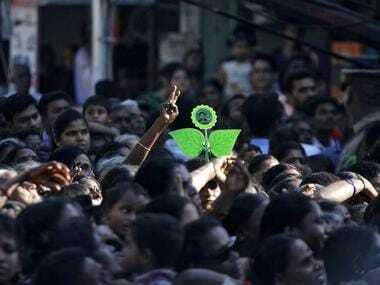 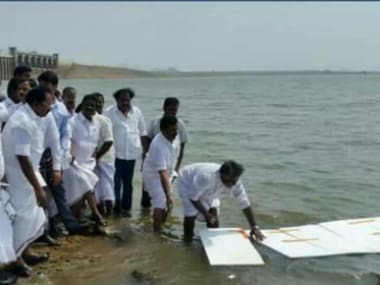 Tamil Nadu minister Sellur K Raju said all efforts were being made to retrieve AIADMK's 'two leaves' symbol but said it was not a very "significant or big issue in the present day situation and circumstance"
A Tamil Nadu minister on Thursday described his party as one "without father and mother," and said people's aspirations for unity in the now divided AIADMK was being reflected among the leaders in both camps. 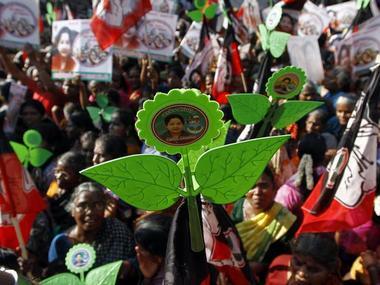 Tamil Nadu Chief Minister Jayalalithaa on Thursday announced setting up of direct copra procurement centres aimed at benefitting coconut farmers.